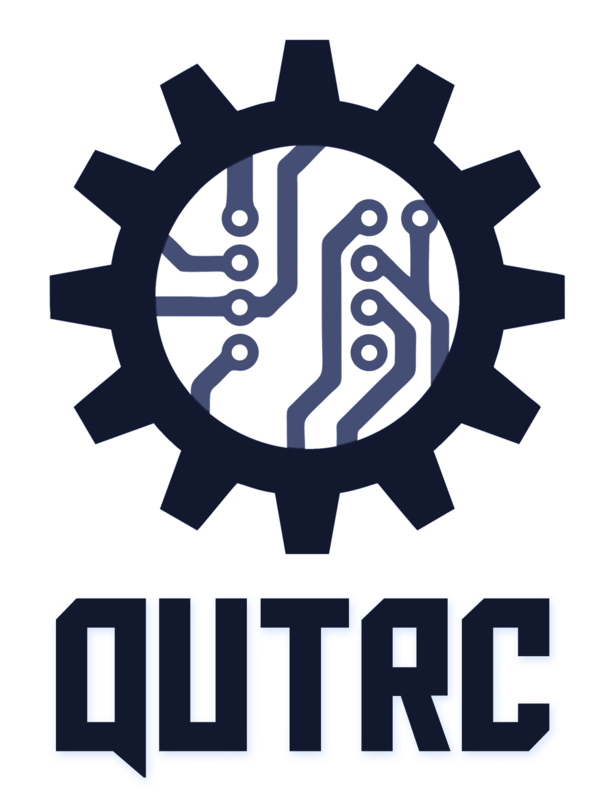 QUT Robotics Club supports the 2015 QUTRC team for the National Instruments Autonomous Robotics Competition. To learn more or if you are interested in joining, ask us at one of our events, contact us or see http://australia.ni.com/ni-arc. The NIARC team currently meets from 2pm onwards on Wednesday afternoons in GP-S901C. We welcome interested students who think they might be able to contribute to the project to come to any of these NIARC team meetings.